Great Smile Dental provides exceptional clinical care in a welcoming dentist office environment. We focus on building positive patient dentist relationships through open communication and education. Our team of dentists works cooperatively to serve our patients with comprehensive dentistry. 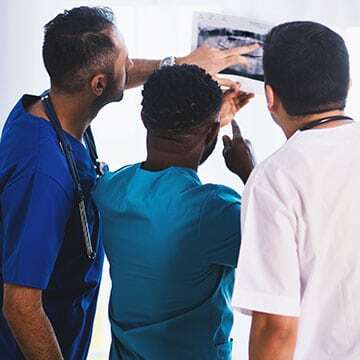 Our combined knowledge, skill set, and advanced use of dental technology enable us to treat complex dental issues under one roof. We offer a full range of dental services including dental implants, orthodontics, and full smile makeovers. Compassionate modern dentistry improving your results and your experience. Important information for your oral health care. Discover how our state-of-the-art dental technology benefits you. Write a review of your experience at Great Smiles. Restore your smile after tooth loss with Dr. Schamback’s patented semi-permanent teeth. 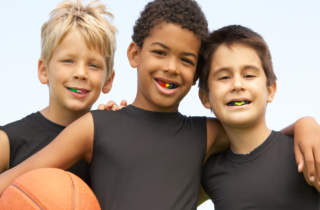 In house orthodontic treatment options address crooked teeth and malocclusion. Replace missing teeth with high quality dental implants for stable, lasting results. 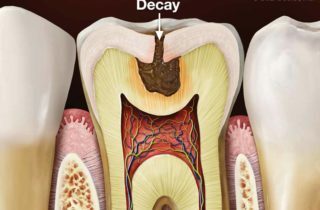 Root canal therapy repairs damaged or infected teeth without the need for extraction. Recurring headaches may be a symptom of bruxism. Missing teeth compromise the appearance and structure of the face and jaw. Professional teeth whitening can brighten yellow or discolored teeth. Tooth pain may be an indication of tooth decay or an abscess. 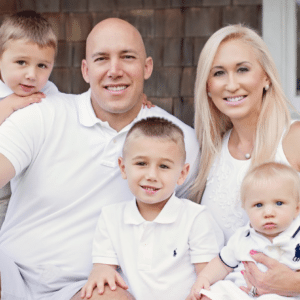 A Martin County native, Dr. Schamback has built a team-oriented dental practice dedicated to helping patients achieve their dental health goals. 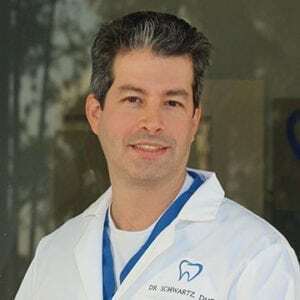 Dr. Schwartz is a board certified Periodontist and provides experienced care for dental implants and tooth replacement. 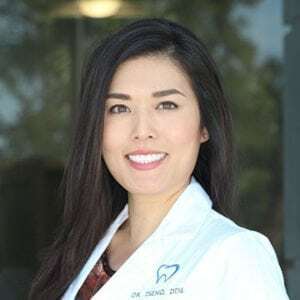 Dr. Tseng has advanced training in endodontics, prosthodontics and oral surgery to help patients address complex dental concerns. 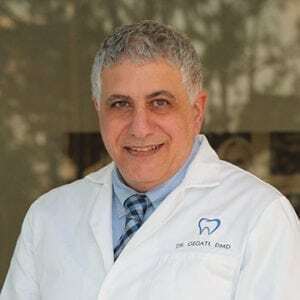 Dr. Gegati has pursued advanced training in cosmetic reconstruction, implant dentistry and sleep dentistry for the benefit of our patients. 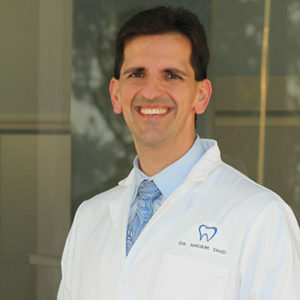 Dr. Harden is a highly trained dentist providing exceptional dental care services to patients of all ages. 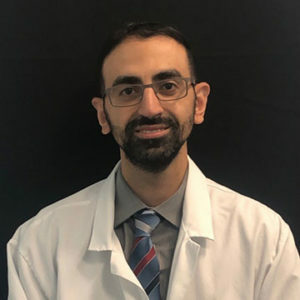 Dr. Sheikh is a Florida native who was born and raised in Boynton Beach, FL. He knew from a very young age that he wanted to be a doctor. Dr. Sifain completed special training in dental implants with experience in surgical placement and restoration. 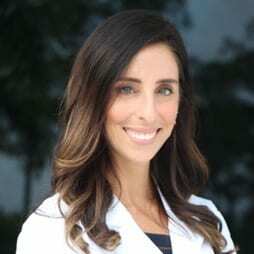 Dr. Hartman is an Endodontist, specializing in root canals. 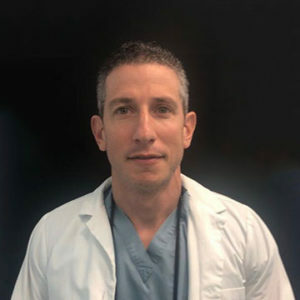 He has been successfully practicing in South Florida for many years. Meet our exceptional dental care team. We are committed to addressing your dental health needs with personalized care. 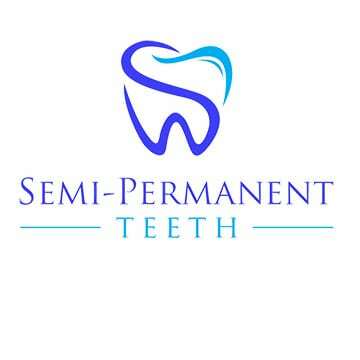 Designed by Dr. Schamback, Semi-permanent teeth can restore your smile. 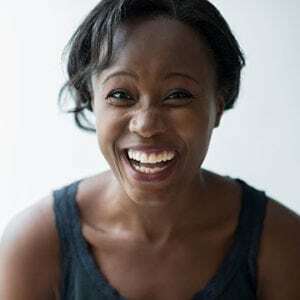 Maintain your smile and prevent oral disease with routine dental health exams. 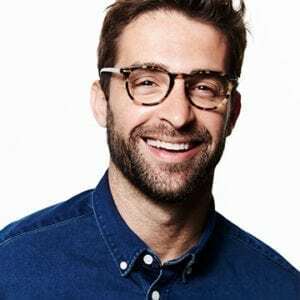 Invisalign is a clear, discreet option for straightening crooked teeth. Full service dental implants all under one roof in Port St. Lucie, FL. Cosmetic solutions for restoring damaged or decayed teeth. Bleeding gums are a common sign of periodontal disease, we offer periodontal therapy in Port St. Lucie, FL. Great Smile Dental offers full service in house dental implants. Enhance the appearance of your natural smile with a personalized smile makeover. You are never too old to enjoy a straight smile, and Great Smile Dental offers a full range of orthodontic services. 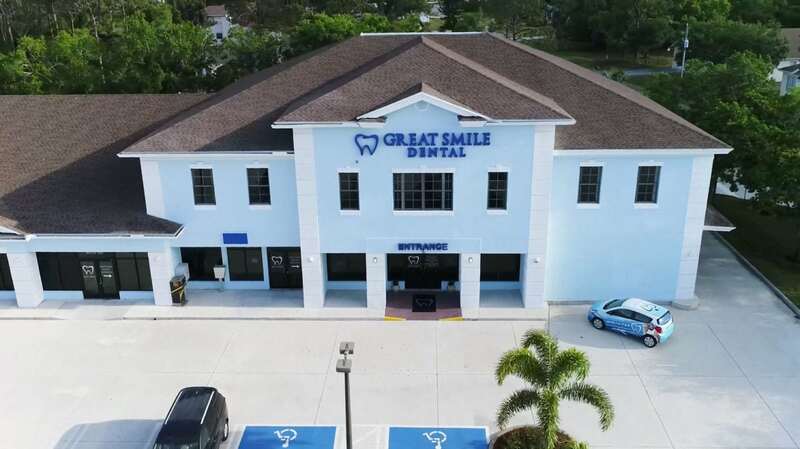 Welcome to Great Smile Dental where all of our patients receive 5 star customer care and quality modern dentistry in a no-pressure environment. Our team provides personalized attention and treats each patient as part of our dental care family. Providing comfortable and compassionate dentistry is our commitment to you.